So you finally found a used vehicle you love at one of the used car dealerships in Albany, NY and now you’re looking for a way to really add some style to your new used ride. After all, you did save thousands by buying used from a respectable dealer, so now is the perfect opportunity to craft a vehicle that’s distinctly yours – and the best way to do it is through upgrades. These can come in many forms, including many that most people don’t normally think of that will still greatly increase the vehicle’s value down the road. These, alongside some more fun physical modifications to your vehicle, can turn your used value vehicle into a serious piece of machinery – and it’ll all pay off both on the road and, later, when it’s time for you and the car to part ways. Here’s a quick look at some of the best ways to upgrade your used vehicle to make it a mean, supreme, desirable machine. It may not exactly be the first thing that comes to mind when you think “upgrade,” but securing a certified sticker on your vehicle can substantially increase its value later on. If, for whatever reason, you decide to sell your vehicle down the road, this certification can be a serious draw for potential buyers and could let you walk away with a few extra dollars in your pocket. 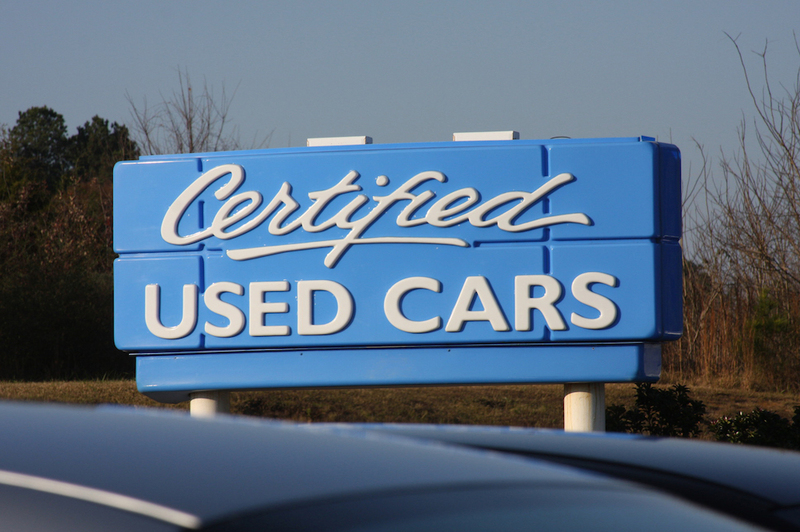 That’s because a Certified Used Vehicle guarantees quality, since the certification process requires a thorough inspection by a licensed mechanic to prove the car is in good working order. Plus, since many certifications come with an additional warranty, you and your potential buyer can drive with peace of mind knowing that any problems that arise or damage that occurs will be covered. While this may seem a bit tedious, nothing better guarantees the value of your used car like getting it certified – and we’d call that a pretty serious upgrade, wouldn’t you? 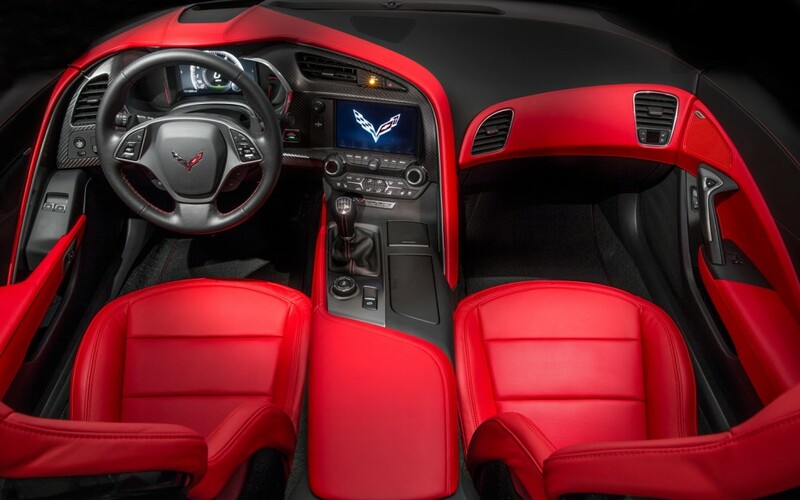 Here we’ll hit you with another unexpected upgrade – a spotless interior. This may not seem like an upgrade to some, but in fact giving your cabin a good once-over can really benefit the overall value of your vehicle, if not for it being just that more comfortable to ride in. Potential buyers who see a clean interior can safely assume the driver’s good car care habits have extended to the rest of the vehicle – and that could mean a higher selling price for you later on. Here comes the fun part – adding actual upgrades. This means outfitting your used vehicle with new parts, better features, and cool accents to make it a thing of pride not just when you go to sell later, but also so you can enjoy it on the road right now. For those looking to roll with style through the city streets, nothing says “class” quite like upgraded rims and impressive wheels to match. Look into something chrome or carbon fiber if you want some serious style, or for those looking to get a lot on a budget there are plenty of great aluminum options out there as well. Those who want to seriously step up their offroading game should consider the performance upgrades any driver would need to conquer even the toughest trails. 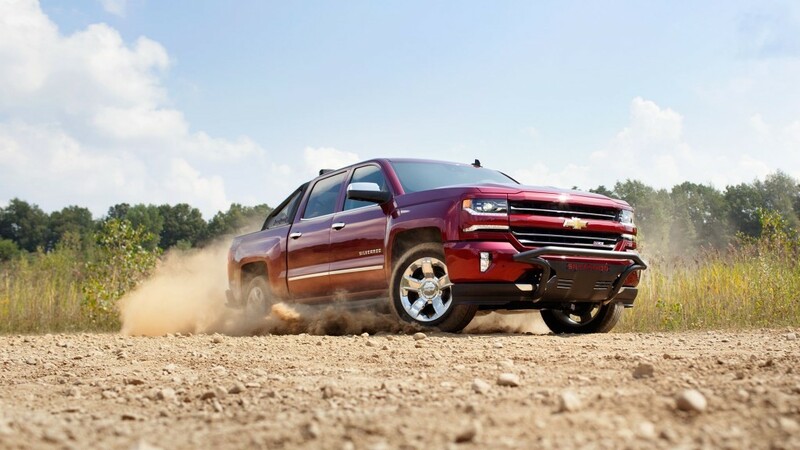 This could mean raising your suspension – even as high as six inches if you have some serious crawling to do – as well as rock rails to protect against underbody damage. 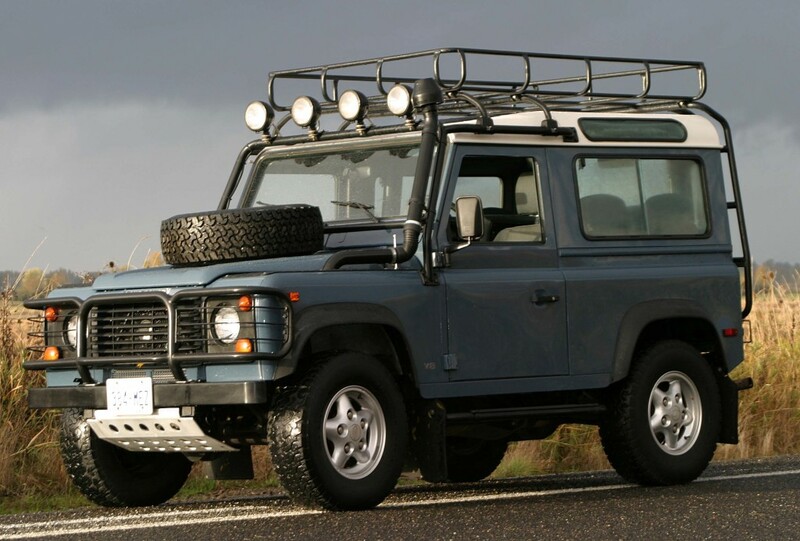 Serious offroaders might also want to consider a snorkel set or extra gas tanks for those particularly treacherous trips. And for the sportier drivers out there, nothing beats additions like a towing hitch and roof rails to carry all your biking, kayaking, and skiing needs – plus just about any other luggage or large cargo you need to haul. 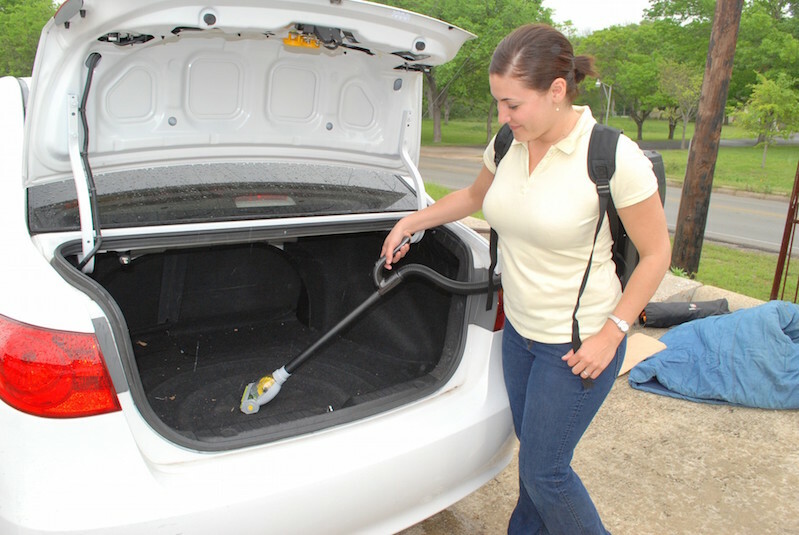 Ask any regular outdoor adventurer and they’ll tell you how much a good cargo capacity can boost your car’s value. Of course, there are literally hundreds of other exterior upgrades you can add to your used vehicle – including under glow lights, hydraulic lifts, light bars, winches, and more – that will only add value and improve your driving experience for miles to come. Even though the exterior is what will turn heads, it’s the interior that you’ll be spending most of your time looking at – and for that reason, it makes sense to invest in some interior upgrades as well. Now again, there’s literally hundreds of options here – everything from classy seat covers to keep your upholstery looking fresh to a cargo organizer – but especially resourceful drivers can opt for stylish upgrades like interior ambiance lighting to add a distinct personal flair to your used vehicle. Nothing, perhaps, is more appealing to the modern driver quite like impressive mobile tech – and for many drivers of used cars, this is an aspect that is noticeably lacking in older models. That’s why a used vehicle is the perfect medium for creating an amazing ride that’s decked out in tech. The first choice – and maybe the most obvious – is to bulk up your audio system. Whether you opt for an entirely new center console – maybe something with a touchscreen, or phone connectivity – or a new speaker system ranging anywhere from six to nineteen speakers or more, any work you do on your car’s ability to blast tunes will surely pay off for you and for the person who takes it off your hands down the road. Drivers who especially love tech may also want to experiment with things like dashboard cameras for recording all those crazy adventures, a USB power converter to charge your most-used gadgets, or a remote starting system to make warming the vehicle on those cold days a breeze. 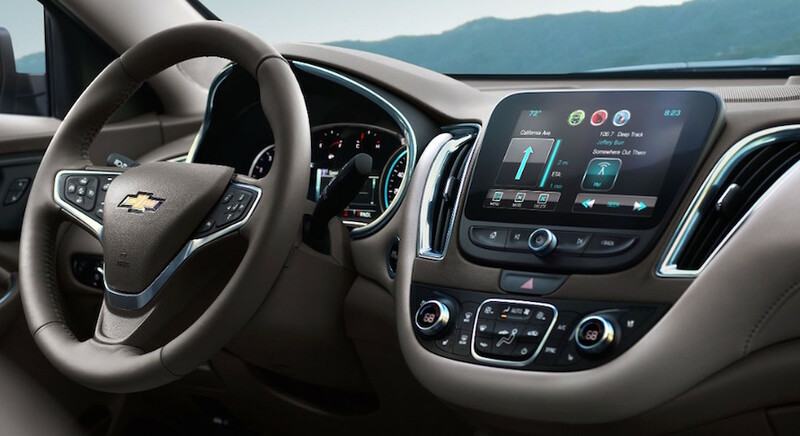 With impressive tech upgrades like these, you may not even believe that your used car isn’t a brand new model. With these upgrades – ranging from basic to beastly – you can seriously boost the value of your used vehicle for not only your own amusement but also to increase resale value down the road. Check some out and see what’s right for your used vehicle – and you may just find you’ve fallen in love all over again.